Here are 5 reasons to book a mini cruise holiday and 5 more why to avoid them. A mini cruise holiday is the water-based equivalent of a short city break or a weekend country retreat. It is inherently a two-, three- or four-night cruise that serves as a taster to a longer cruise holidays. 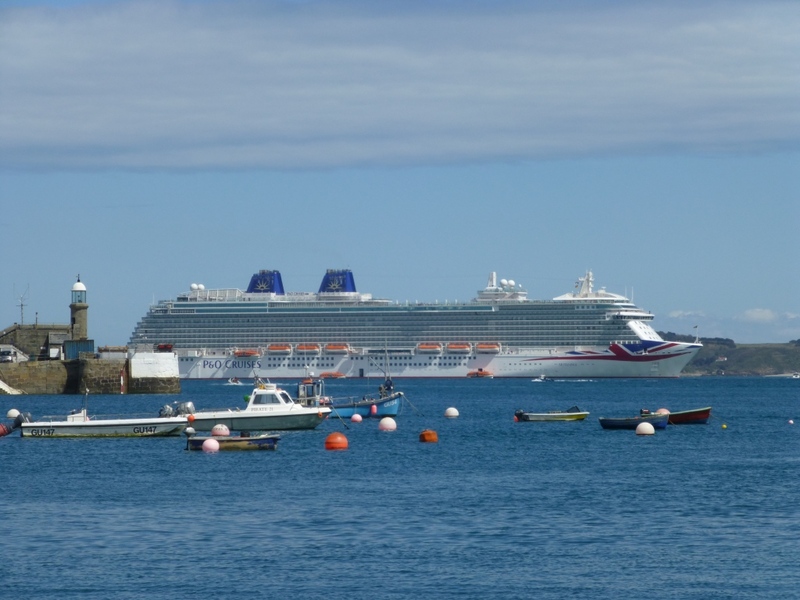 The vast majority of short breaks sailing from the UK do so from the Port of Southampton with P&O Cruises offering one of the most expansive selections °. Royal Caribbean usually offers a handful of them throughout the year ° while sister brand Celebrity Cruises usually offers one or two per year. Fred. Olsen also offers a broad range ° from ports dotted across the UK. Mini cruise holidays are a great way to dip your toes into the world of cruise ship holidays but they aren't for everyone. In the interest of balance, here are five reasons why you should book a mini cruise holiday today and five reasons why these short breaks might not be right for you. Many people are nervous about trying a cruise, having read scare stories or talked to friends with bad experiences. Some paint a picture in their mind of rough seas, ships laden with old people, and claustrophobic vessels. This couldn't be further from the truth and a mini cruise is a great way to see that for yourself. No two cruises are created equal though so just because you have read someone had a bad experience doesn't mean you will too. Mini cruises are an affordable way to test your sea legs. If you love the sound of a week or two sailing the Caribbean or Mediterranean but are nervous about sailing then try a short mini cruise first to make sure you like the experience of being at sea. Typically available as cheap weekend cruises or cheap mid-week cruises, these two, three or four night cruises give you a taste of cruising on a small budget. Mini cruises typically start from around £100 per person per night and for that you get your accommodation, delicious restaurant meals and top-class entertainment included. Don't forget, depending upon the length of your sailing, the cruise ship might transport you to a number of exciting destinations too. Yes, you could hop on a ferry or a plane and visit France, the Channel Islands, Belgium or the Netherlands. Alternatively you could buy a ticket for a train bound for France or Belgium. Either way you would need to book transport, transfers and accommodation before then finding restaurants to dine at and places to enjoy evening entertainment. It can quickly become a hassle to organise, especially if you are travelling as a family. A cruise ship is different - and requires far less planning and organisation. You board, unpack and sail. The next day you arrive in an exciting port of call. Each cruise line is different so some offer free port to city transfers and others charge for them should you wish to explore on your own. All cruise lines offer optional expert-led shore excursions that can take you to the sights with the minimum of fuss. Or you can simply stay on-board and enjoy the many amenities your home-away-from-home offers. The choice is yours. As you might expect longer mini cruises typically take in more ports of call. Some head over to France (typically Le Havre for travel to Paris) and head up to Belgium (Zeebrugge for travel to Bruges), perhaps with a further call to The Netherlands (Amsterdam or Rotterdam). 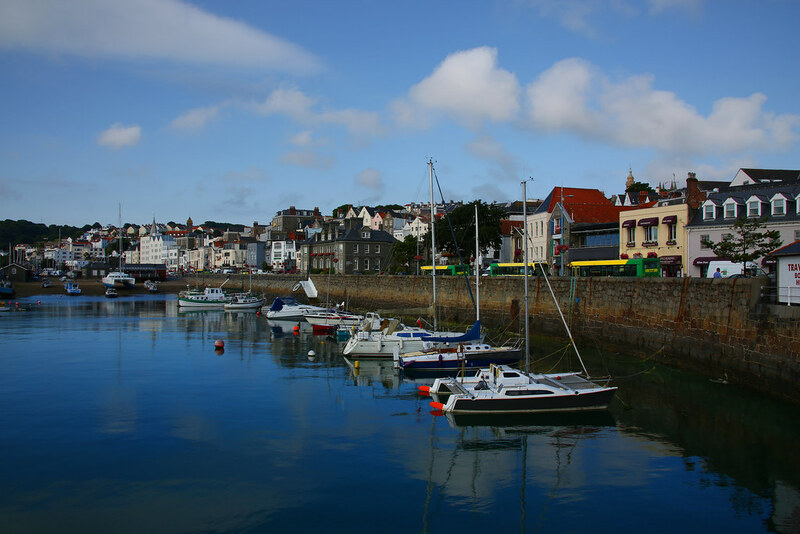 Others head to the Channel Islands instead, typically calling at St Peter Port in Guernsey. 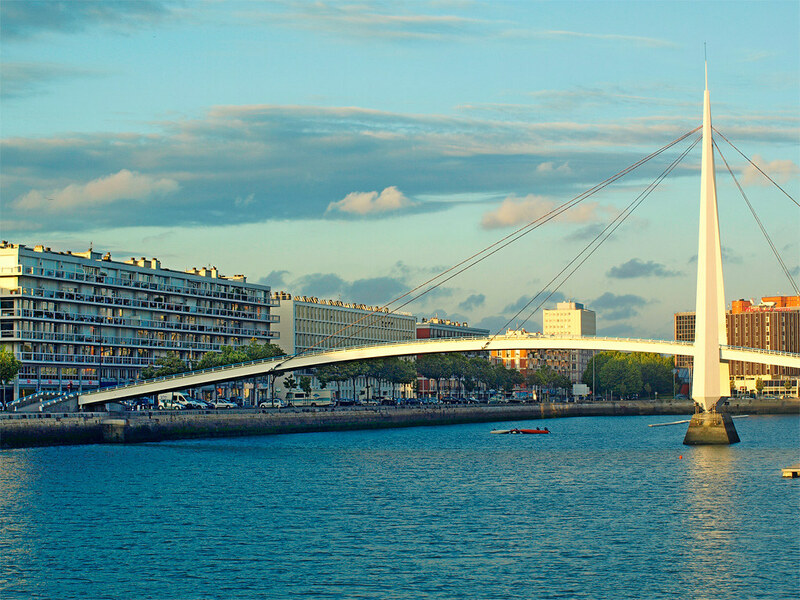 A mini cruise can be a great way to get a taste of what France, the Channel Islands, Belgium and the Netherlands has to offer and you'll undoubtedly want to go back again. With all the hassle of planning a city break and the short time available you might find there's very little time for relaxing. There's often very little choice too and if you're not careful you can find yourself going back to the same place time and time again for convenience. A cruise is planned out for you. You step aboard in the UK and relax on-board as your Captain navigates the ship overnight to a port of call. You can then explore a city (generally up to 12 hours) before boarding the ship again to travel onwards. A cruise ship holiday allows a lot of freedoms. 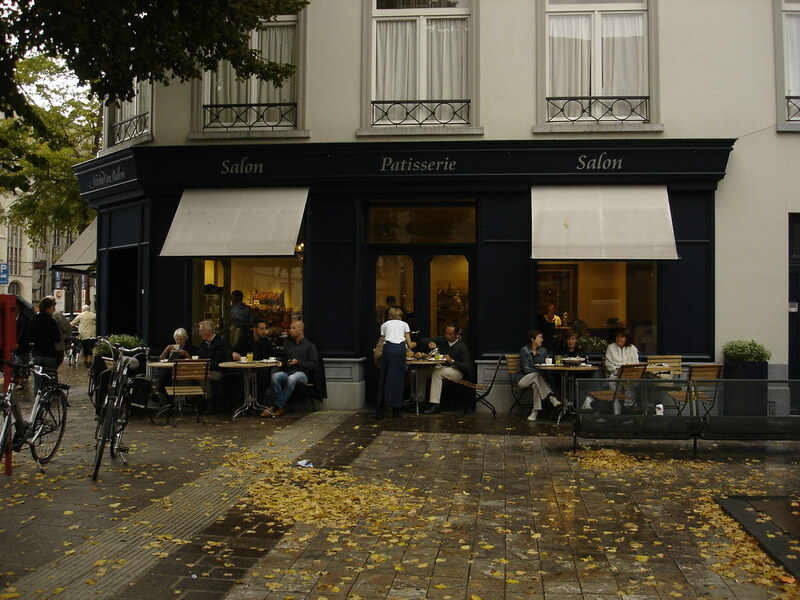 If you want to meander around a French town before having lunch in a quaint waterfront bistro then you can. If you want to head to a major city you can. If you want to see the sights from the decks of the cruise ship without stepping onto dry land you can. So long as you are back on-board by the cut-off time (clearly displayed to all passengers at each port of call) you can spend your time however you wish. Choose a four-night mini cruise and you could enjoy up to three exciting ports of call in one break. 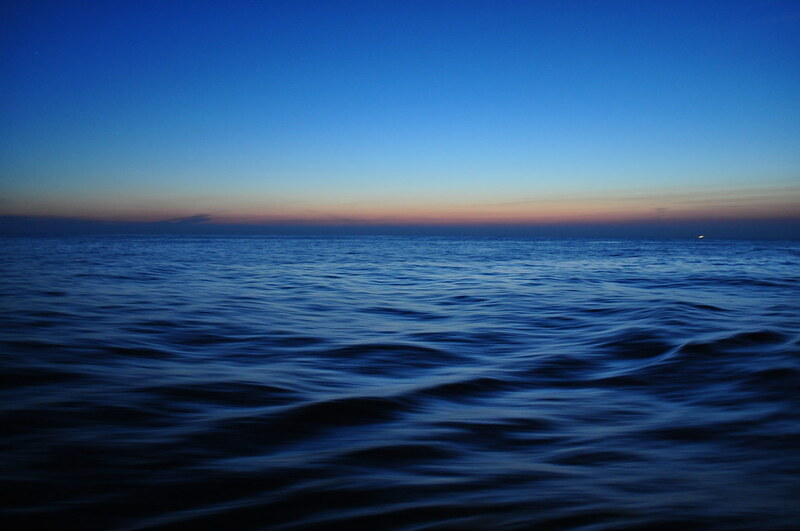 Good news -due to the itineraries, reasonably short time available and the relatively close proximity of all the ports of call that typically appear on cruise itineraries there's less of a risk of encountering big sea swells compared to a cruise sailing to the Mediterranean, across the Atlantic Ocean or around the Caribbean. The most notorious patch of sea we have near us is the Bay of Biscay off the Iberian coastline. The risk of bad weather there can be very much 50/50. Happily though no mini cruise heads near it. Furthermore, as the main ports of call are within easy reach from the British Isles there's generally no sea days on the shorter itineraries. This means the ship will sail throughout the night when you are tucked up in bed - and it's very easy to nod off when you are at sea. I'm not saying you will never encounter rough seas but your chances of this are minimal on a mini cruise. Pack some sea sickness tablets and you'll be fine. Having said this I would still recommend a mini cruise with a sea day as part of the itinerary (if you can find one) so that you have time to explore the ship properly without sacrificing time exploring a port of call. Remember that the cruise ship is not just your transport but is also a destination unto itself. I touched upon it earlier but travelling with children can effortlessly add extra stresses and strains. You have extra luggage requirements that means you won't travel anywhere as near as lightly as you did on your own or as a couple. You've got to keep them entertained so they don't get bored and grumpy. 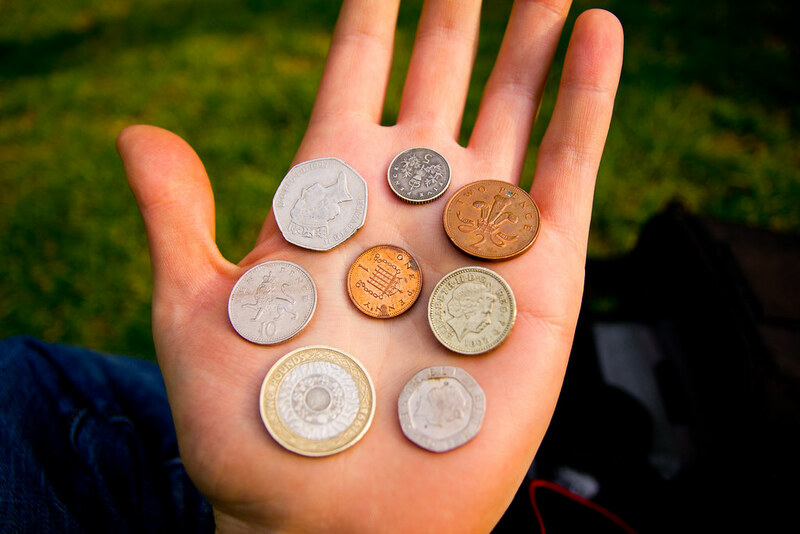 You've also got the extra costs of taking the little ones which can quickly and easily add up. With a mini cruise the hard work has been done for you. Roll up at the port, offload your luggage (as much as you need) and step aboard. As soon as you board you can reap the benefits of a cruise ship holiday. Firstly you don't need to lug your luggage around strange cities freeing you up to concentrate on family fun. Most cruise lines offer meals on a full board basis so when the inevitable groans of "I'm hungry" begin they are quickly and easily quashed. 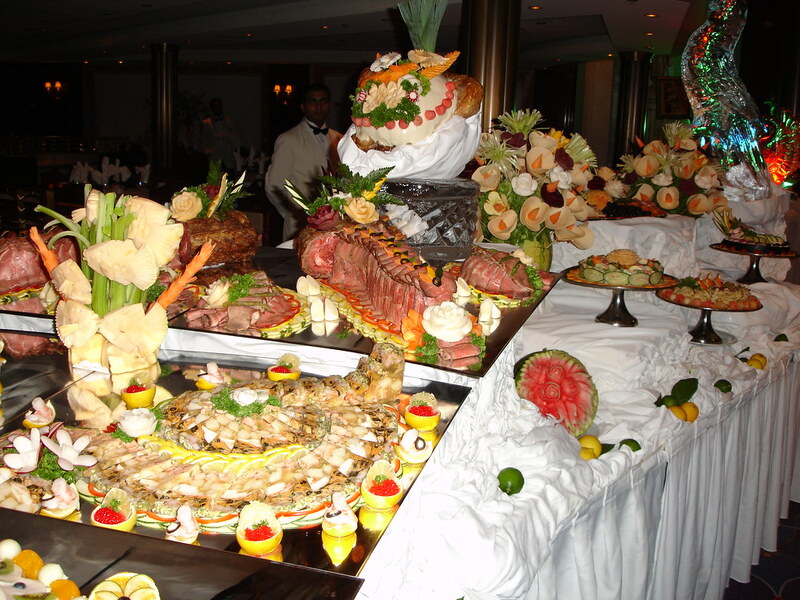 Restaurants, cafés and buffets offer a wide choice of delicious meals to satisfy even the fussiest of eaters. Kids clubs are a great way for children to burn off some energy as are the pools and various entertainment options. Adults can enjoy a spa treatment, some retail therapy or some relaxation on deck. Families will love the high-calibre entertainment shows too. When it comes to port time then just pack a bag with what you need for the day and head off. You spend most of the time relaxing and enjoying family time without the hassle you would normally have to endure with a land-based short break. The cherry on the cake comes with the pricing. Some cruise lines, particularly P&O Cruises ° amongst a small number of others, charge a nominal fee for infants and toddlers. Furthermore, family-friendly cruise lines such as P&O Cruises ° and Royal Caribbean ° charge a reduced rate for children sharing a cabin as 3rd or 4th passengers. I have covered all the reasons a mini cruise would be ideal as a quick getaway but now it's time to look at some of the reasons a mini cruise wouldn't suit you. If you are after a dirt cheap cruise holiday then you are likely to be disappointed. Short mini cruises typically average around £100 per person per night for the cheapest cabins. For the best value rates per night you need to be looking at longer cruises - some lengthy cruises come in at around £50 per person per night. Bear in mind that while £100 per person per night sounds a lot it does include your accommodation, your transport as you sail between ports, full board meals (usually), top-class entertainment, and use of the kids clubs where applicable. The only optional extras you'll need to pay for should you choose to purchase them are drinks, spa treatments, shore excursions and shopping on-board. To make a fair comparison with any land-based alternatives, add up the costs of getting to and from your destination of choice, the cost of a hotel, three meals per day plus snacks, entertainment shows and access to a crèche if you have kids. I bet the £100 per person per night guide price looks more appealing now! While it may not score highly in terms of value on a "per night" basis a mini cruise can help to keep costs as low as possible by limiting the duration, typically to two-, three- or four-nights. 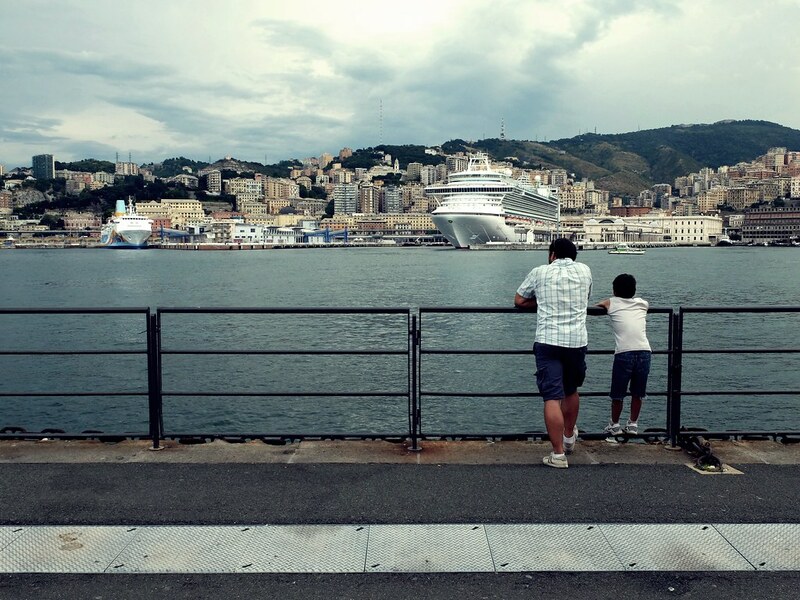 To keep costs down for families get some quotes from family-friendly cruise lines such as P&O Cruises ° and Royal Caribbean ° as they charge a reduced rate for children sharing a cabin as 3rd or 4th passengers. If you are adamant that you must stay on dry land then a cruise ship is not for you. But if there's just a glimmer of a possibility that you would be willing to try a new experience then a mini cruise holiday is a great way to dip your toes into the world of cruising without committing to a week or two week-long holiday. There are many people out there who slate the cruise industry without actually having sailed on a cruise ship before. Perhaps this negativity comes from misinformation or a bad experience on an old ferry once before. You honestly cannot say you don't like the experience without having tried it first. Choose a two night mini cruise as a great introduction to cruise holidays without that much commitment. This itinerary typically includes an overnight sailing to and from a port of call, perhaps to St Peter Port in Guernsey or to Zeebrugge in Belgium. You will struggle to explore the ship and its offerings in full during the two nights but it will give you an excellent idea as to whether you like the cruise experience or not. And if you happen not to like it then at least you can say you have tried it - and you've visited a destination you might not have been before. Look out though, if you love it you will be looking for the next available cruise ship with a cabin spare! The nature of a mini cruise means there's little time for extended stays in port or even overnight calls. These are luxuries offered by longer cruise itineraries and are typically only offered by the luxury cruise lines. Even though time in port maybe limited it is usually generous. Ships typically dock in Le Havre (for Paris) for up to 14 hours. They can spend up to 10 hours in Zeebrugge (for Bruges). Calls to St Peter Port in Guernsey and Amsterdam or Rotterdam in The Netherlands typically arrive in the early morning and depart in the evening. These times allow for a good amount of immersive exploration within a destination. Savvy holidaymakers will plan their visits in depth prior to boarding to maximise their sightseeing potential. Other free spirits will arrive with no plans on what to do but will undoubtedly be armed with a good sense of adventure. If there is a two-day exhibition you would like to attend in a city then a cruise might not be the best way to do this. But if sightseeing is what you are after, interspersed with a drink or meal at a local eatery and some well-deserved retail therapy then a mini cruise can be a great way to do this. I can't think of a better way to get my chocolate fix! Remember the naysayers I mentioned earlier who criticise but haven't actually stepped onto a cruise ship? One of the common complaints from this group of people is that a cruise ship can resemble a tower block or a prison from the outside (ironically I bet many of these people would happily choose to stay in a towering hotel block in a crowded resort on land-based holiday!). The thought of spending your holiday with a few thousand people might not appeal but you honestly don't often notice how many people are actually on-board. Cruise ships are cleverly designed to maximise the amount of space available so that there's always usually a quiet spot to relax in somewhere on-board. For the ultimate in private space book a balcony cabin. This comes with a private balcony for you to enjoy (perhaps sipping on a warming cup of coffee in the cool North European climate) although bear in mind that the Great British weather might limit its use! Also bear in mind that you have something in common with each and all of these passengers before you begin your holiday - you share a common interest in cruise holidays. 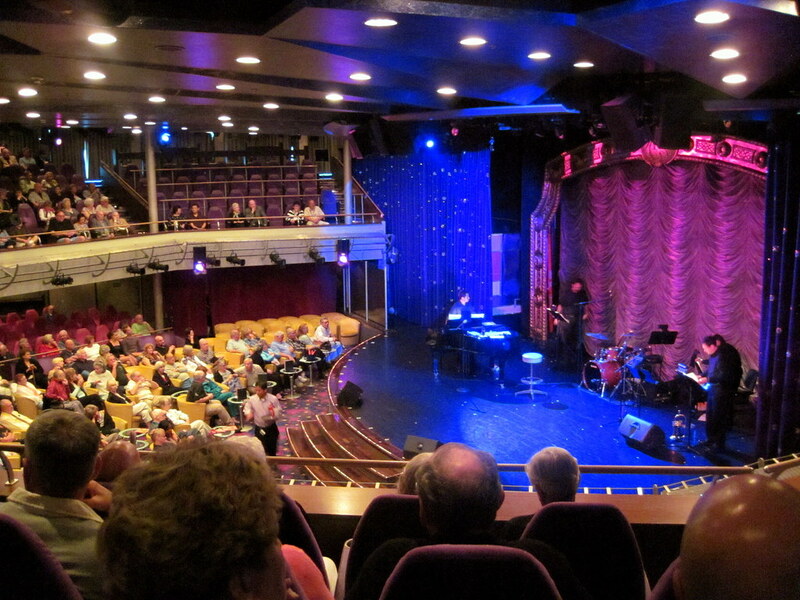 It's very easy to make friends on a cruise ship as small talk comes easy. It's also very easy to relax and unwind individually, keeping yourself to yourself. The choice is entirely yours. Taking a mini cruise holiday opens up the opportunity to get a feel for the size of ship you feel most comfortable on. If you find a ship that can accommodate 2,000+ passengers daunting then you'll know to try a smaller cruise ship for your next holiday. Similarly, if a ship that can accommodate 2,000+ leaves you wanting more then you'll know to try a larger ship, perhaps even the largest cruise ship in the world! Choose a two-night mini cruise as a great introduction to cruise holidays or choose a four night voyage to immerse yourself in a more thorough cruise experience. Trust me, two days will not be enough to fully explore a cruise ship - but it will give you a good idea of what a cruise holiday is like. Most of all it will give you a good idea of whether you like the experience or not. If cruising is not for you then a mini cruise is a good way to find that out with minimal cost. 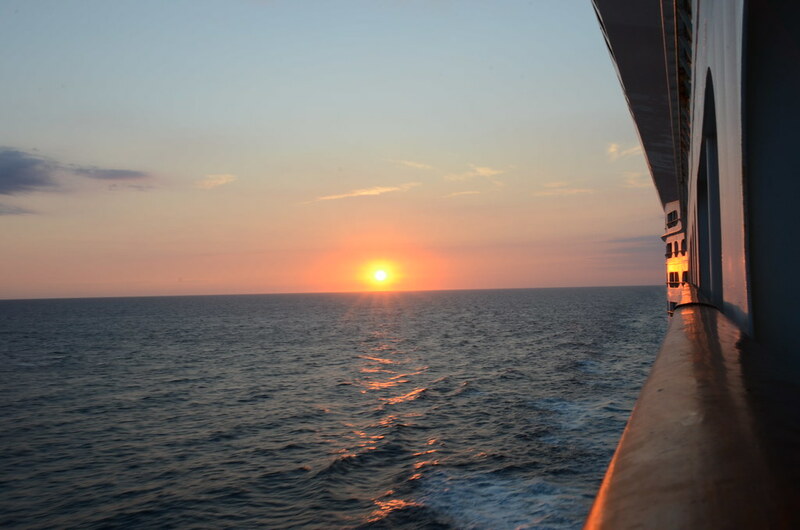 If you love it you will be racing home to book a longer voyage next time! If you can, try to book a three- or four-night cruise with a sea day included in the itinerary. The reason being that sea days are a great opportunity to explore the ship and get a feel of what is on offer. There's a wide range of choice when it comes to mini cruises. Some are priced to be a cheap taster cruise while others are designed more as city break cruises. Some are even themed such as the ever-popular range of Christmas Markets mini cruises. Tip: If you'd like to try a mini cruise holiday on a ferry then check out this guide (and this one if you are looking for a festive short break).